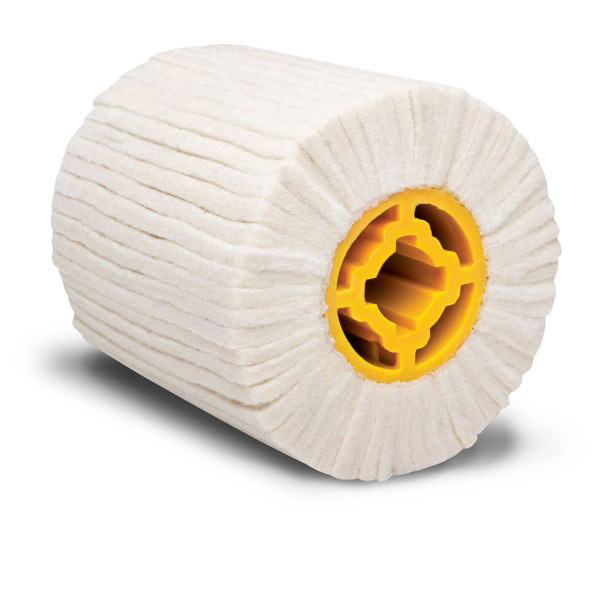 Ready for any paint or rust stripping project, it features a drum guard enclosure and a rigidly mounted “D” handle for maximum safety. 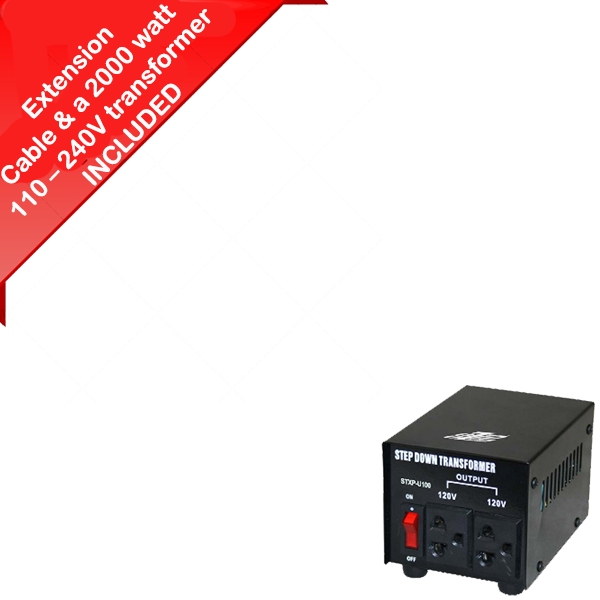 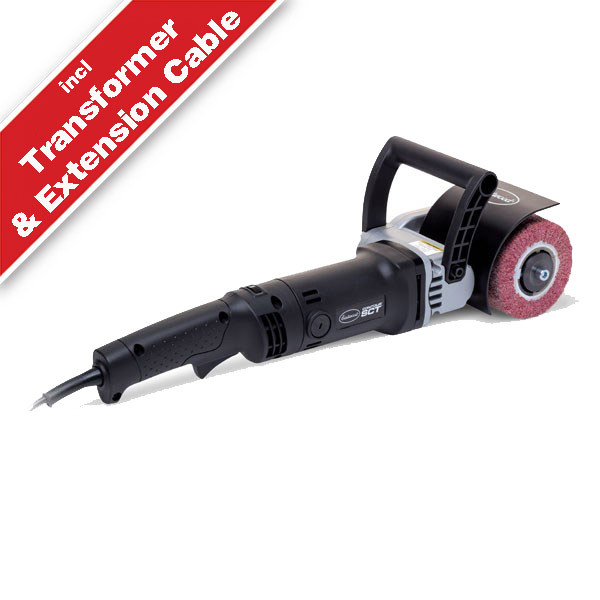 To use this tool on 220-240v a quality step down transformer capable of putting out 1100-1200 watts must be used. 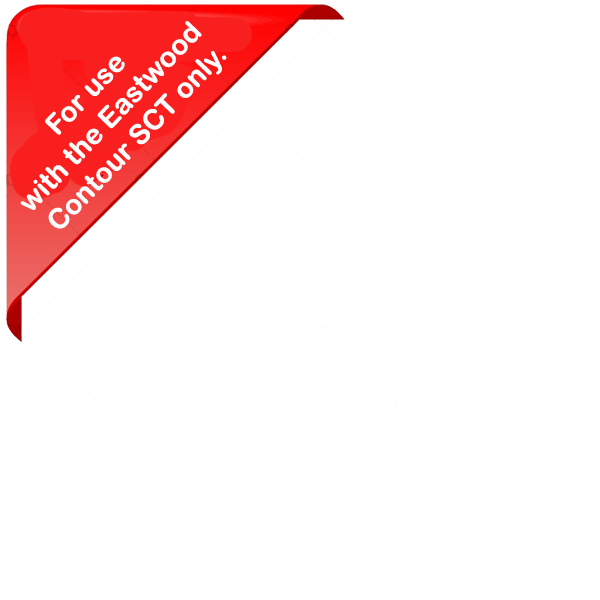 The Eastwood Contour SCT Expanding Drum is for use with the Contour SCT only. 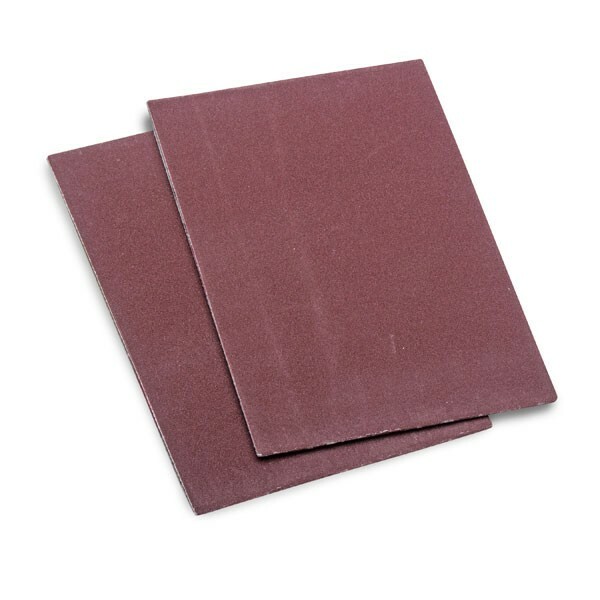 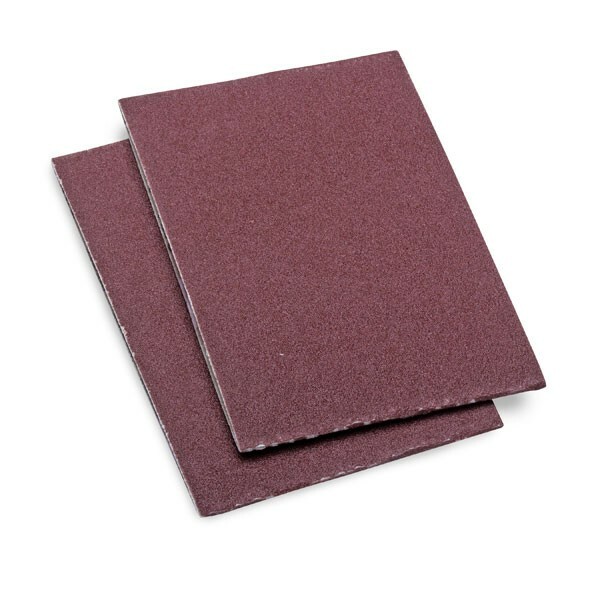 The Eastwood Contour SCT Sanding bands measure 4 inches wide and 3.5 inches diamter. 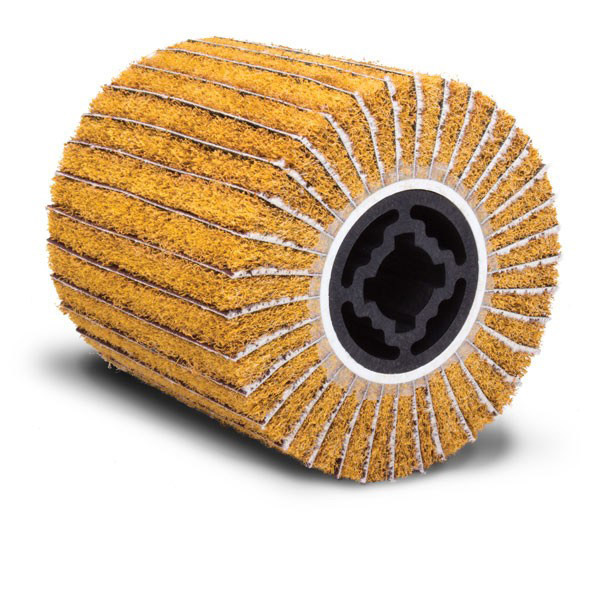 For use with the Eastwood Contour Expanging Drum. 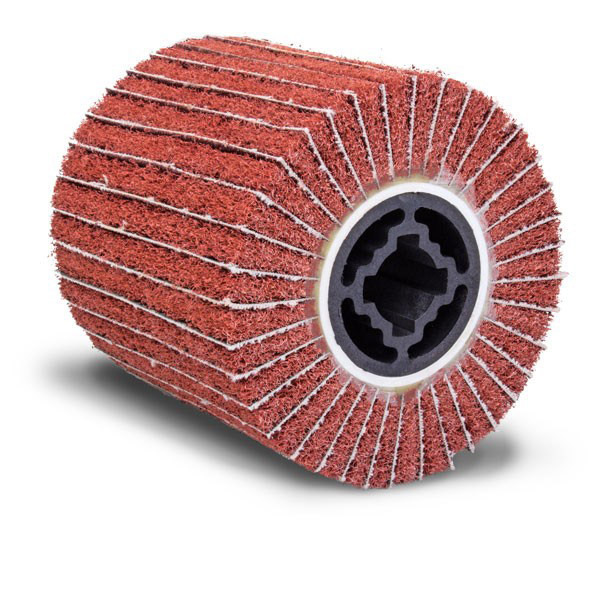 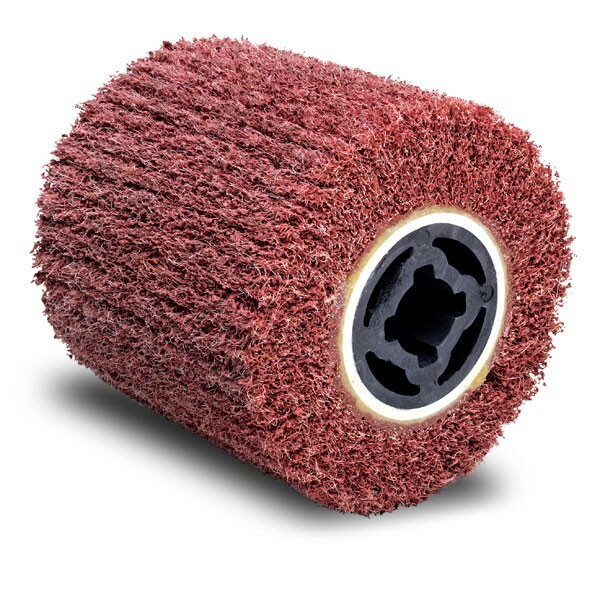 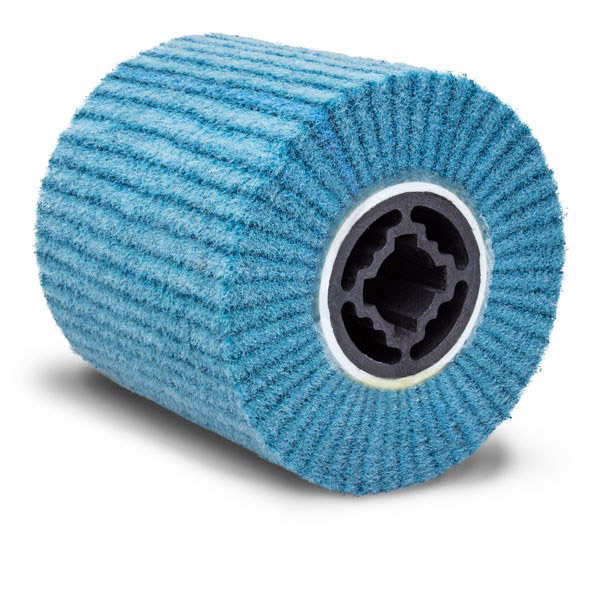 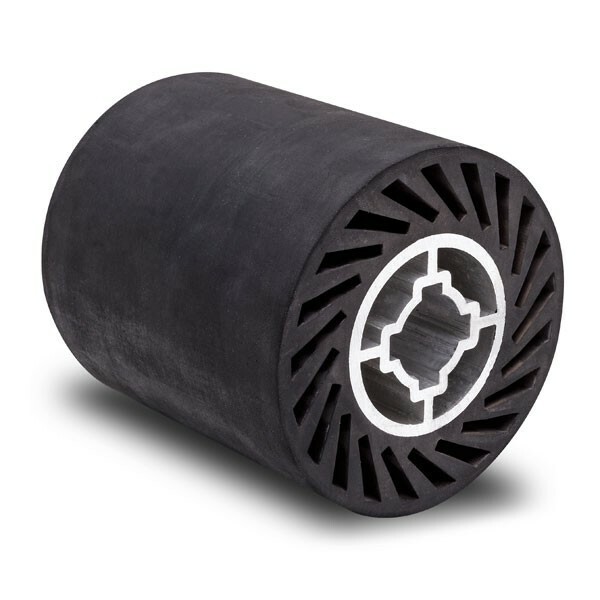 The Eastwood Contour SCT® Buffing Drum is to be used for metal finishing on numerous surfaces. 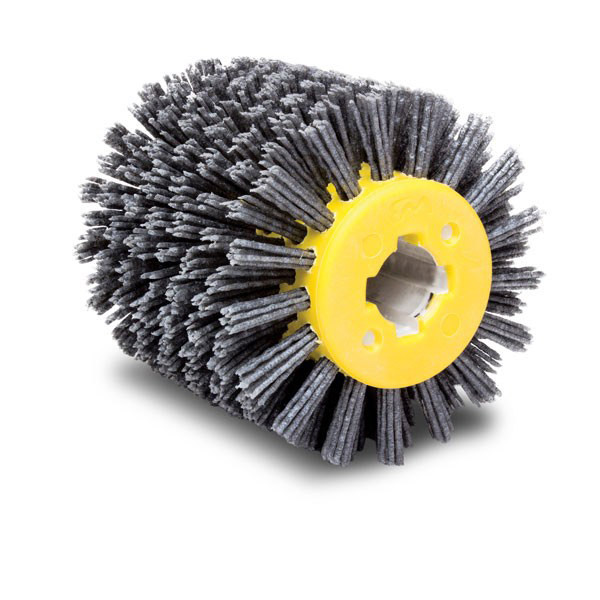 Add a liquid buffing compound and start buffing.